The Best In Hail Repair, Dent Repair, and Collision Repair in OKC! Removal Specialists Are Standing By! 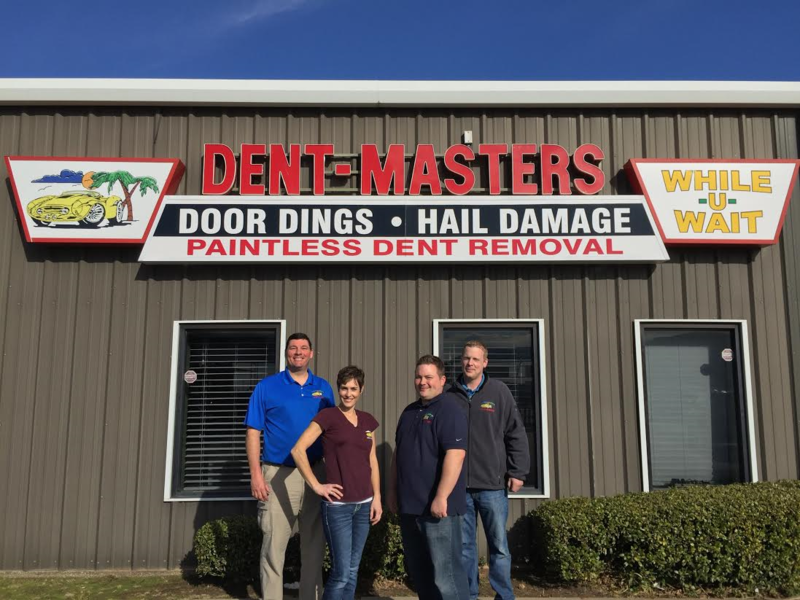 Dent Masters In OKC Is The Home Of The Best Collision Repair, Automotive Dent Repair, Hail Repair, Fender Repair, Bumper Repair, In the Oklahoma City Metro! Welcome to DENT MASTERS. We are here to offer you the best Collision Repair, Dent Repair, Auto Hail Repair in the OKC Metro! We now also offer fender repair, bumper repair and paint repair! Top Reasons To Choose Dent Masters? 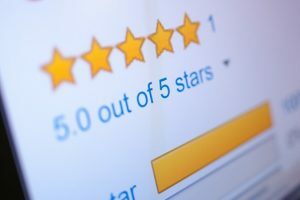 We are a 5-Star Rated Hail & Dent Repair Company! Served OKC Over 25 years! We offer FREE ESTIMATES on Hail Repair, Dent Repair, Fender Repair, Bumper Repair & Paint Repair! 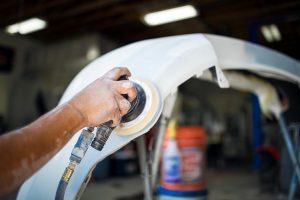 Dent Masters of Oklahoma located in Oklahoma City specializes in high-quality collision repair, paintless dent repair, dent repair, bumper repair and fender repair. Hail Damage? Door dings? No problem! Our experienced OKC Dent Removal, OKC Hail Damage Removal Experts, Bumper Repair Experts, and Collision Experts can handle it all! Learn About Out Some Of Our Services! More Highlights of Dent Masters Collision Repair Center & Hail Damage Repair Shop In OKC! Dent Masters offers a variety of excellent repair services, check them out today! 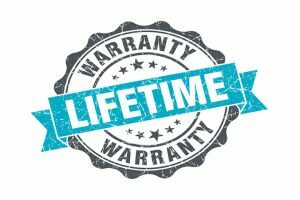 We offer the best warranty in the industry! We can do this due to our workmanship! We love serving people and giving the best! Read our oustanding reviews today! A Quick Summary About Our OKC Collision Repair Center, Hail Damage Repair & Paintless Dent Repair! Our family owned and operated business specializes in the finest collision repair, paintless dent repair available in the industry. We have been in operation for over 25 years in the greater Oklahoma City area. Our Auto Dent Removal Service is perfect for taking care of hail damage, door dings, and other dents in your vehicle. We promise you will be satisfied with our service. Our experienced technicians can take care of it all! For those who appreciate great quality repairs, visit Dent Masters of Oklahoma City to see what we can do for you! We also offer hail damage repair in areas surrounding Oklahoma City such as but not limited to Guthrie, Edmond, Yukon, Norman, Moore, Midwest City, Mustang, and Paul’s Valley. 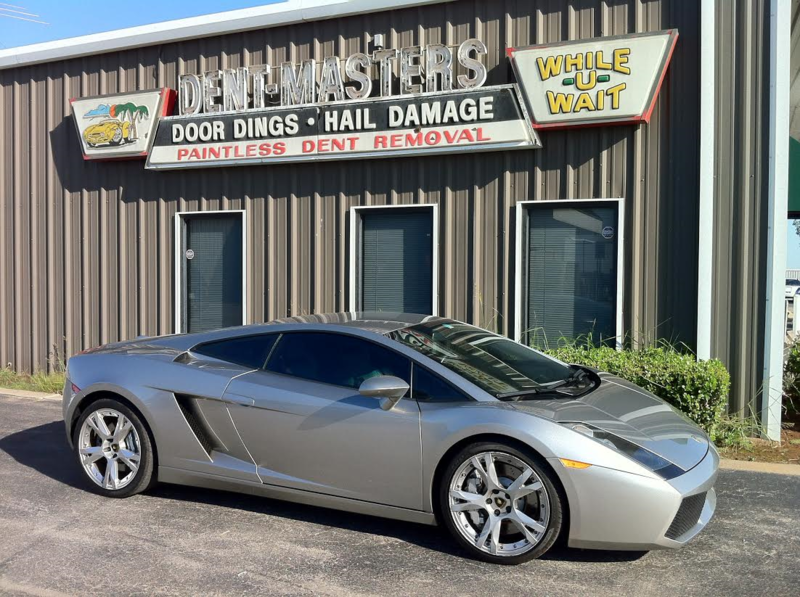 Dent Masters of Oklahoma City offers services tailored for any make and model vehicle. Many repairs are so quick they can be completed while you wait in our comfortable lobby. Our hail repair and dent repair shop provide a better alternative to paint and body work with our wide range of quick and cost efficient services. Come into our shop today for paintless dent removal, hail repair, door dings and all minor dent repairs. We also have the ability to do paint repair, body repair & fender repair if needed. Browse through our website for more info, read our excellent reviews, and give us a call or stop by today! Our honest staff members look forward to providing quality services to suit all of your collision repair, dent removal, fender repair and auto hail repair needs. All The Reasons To Choose Dent Masters Of Oklahoma! While you wait! (most cases). Flawless track record (read our reviews). Lifetime warranty on our hail repair, dent repair, fender, bumper, paint repair work. Affordably priced hail repair, dent repair and other services. Family owned and operated hail repair, body repair & dent repair shop. BEST AUTO HAIL REPAIR, DENT REPAIR, FENDER, BUMPER REPAIR! From a car in need of collision repair, bumper damage, fender damage, hail damage, door dings we can help! Call our OKC Hail Damage, Bumper Repair, Fender Repair, Paint Repair, Door Ding, and Dent Repair Specialists Today! Let our Auto Hail Repair, Dent Removal Specialists, Paint Repair, Bumper Repair Fender Repair Specialists get the job done right! Contact Us for a FREE ESTIMATE on your hail repair, bumper repair, fender repair or paintless dent repair!